“Youth’s like diamonds in the sun, and diamonds are forever… Forever young, I want to be forever young.” Recognize the lyrics? This quintessential song of summer by Alphaville celebrates the dreams and joys of youth: the epitome of life in full-bloom. A nostgalgic childhood favorite, it perfectly captures one of the wistful hopes held dearly by many of us today. Maintaining a sense of youth – both feeling and looking young – is attained through a complete lifestyle of good self-care. Regular exercise (cardio and strength), plenty of rest, healthy food habits, self-mindfulness (to help manage and mitigate stress) are all part of the equation. And a sizable part of the equation is skincare; here’s a recent skincare discovery that may be a key contributor! For reference, I’m 36, and currently have a daily skincare regime utilizing skin renewal agent (e.g. retinol and hyaluronic acid) to help keep my face clear, moisturized, and refreshed-lookng. As such, it’s impressive when a product shows visible improvement above and beyond even that. 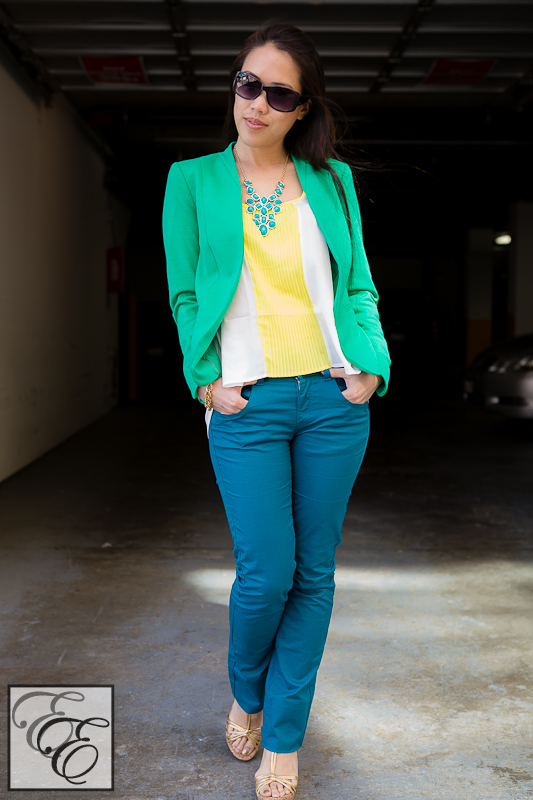 toner, and cream; a spritz of bright perfume, and a bit of bling! 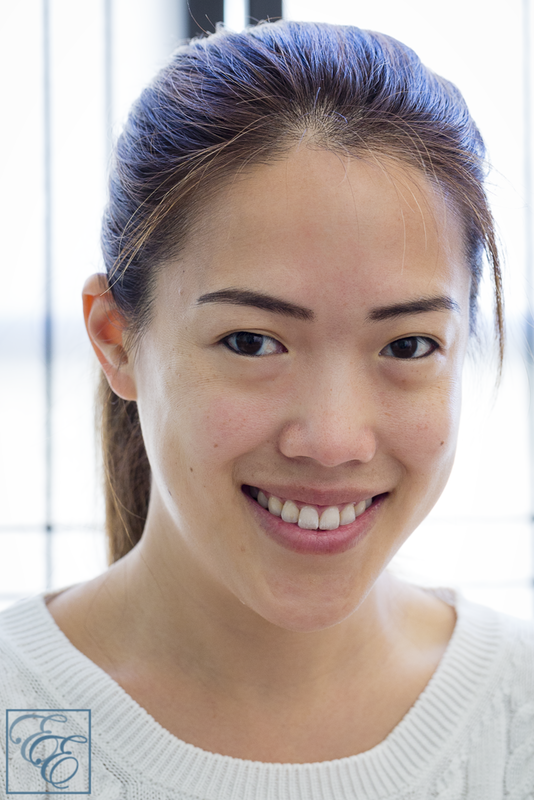 In the past year, I’ve noticed that when I smile, a dense web of light wrinkles instantly appears – across my upper cheeks and baby crow’s feet around the outer corners of my eyes. 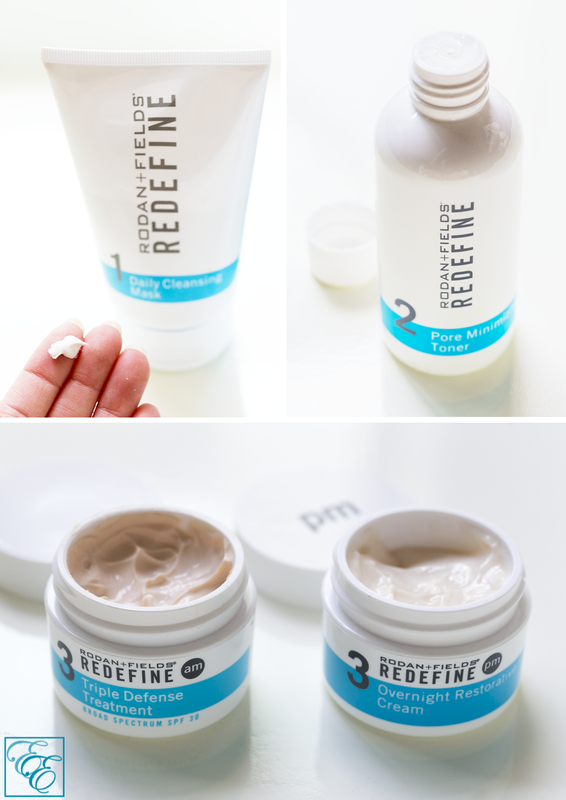 I’m sure they’re due to the natural loss of collagen, and I was curious to see what Rodan + Fields Acute and Redefine skincare could do to minimize them (Rodan + Fields is founded by dermatologists Dr. Katie Rodan and Dr. Kathy Fields, Proactiv creators). 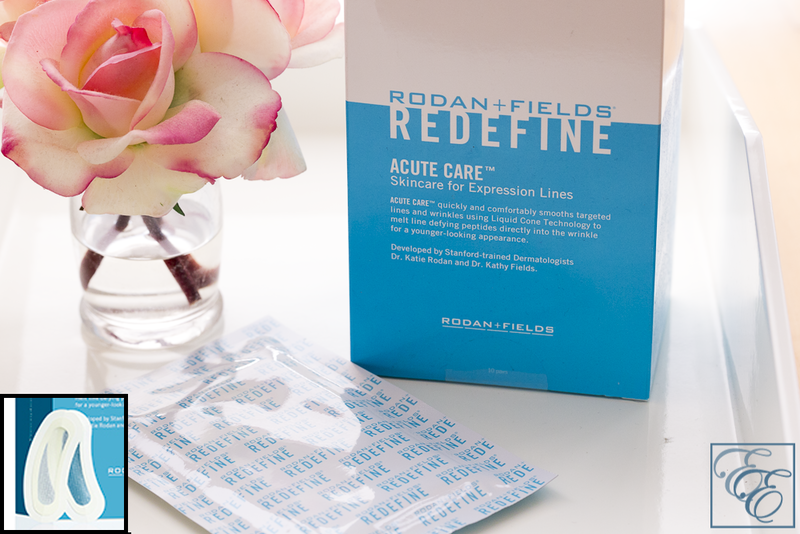 Rodan + Fields Acute Care comes in the form of ~2″ x 1/2″ clear adhesives with a dense central cluster of micro cones filled with two skincare power players: hyaluronic acid (naturally found in young skin/tissues, it keeps skin plump and hydrated) and SH-Oligopeptide-1 (promotes an increased rate of skin renewal, and slowing of skin thinning). After your evening skin cleansing, apply them directly to your areas of concern (in my case, the outer corners of my eyes), press gently (I initially felt a slightly-painful needle-like prickling from the cone tips making contact with my skin; these dissolve and diffuse into the skin overnight), and wear them to sleep. In the morning, remove the adhesive and wipe away any remaining fluid (a clear, slightly viscous gel). A box contains ten individually-sealed packets, two adhesives per packet (per instructions, they are to be applied 3 times a week for extended results). 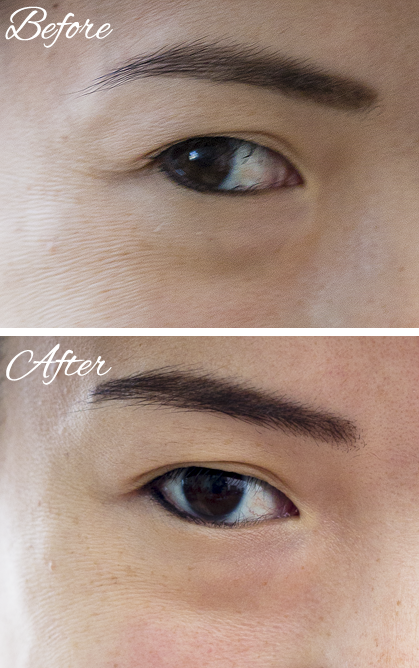 From just one use of adhesives, my crow’s feet disappeared, and the effect lasted through the day. Over the longer-term, the visibility of my crows’ feet have been reduced. Since these are an investment at $20 per packet, these would be best used the day before/of a special event that you want to look your best! 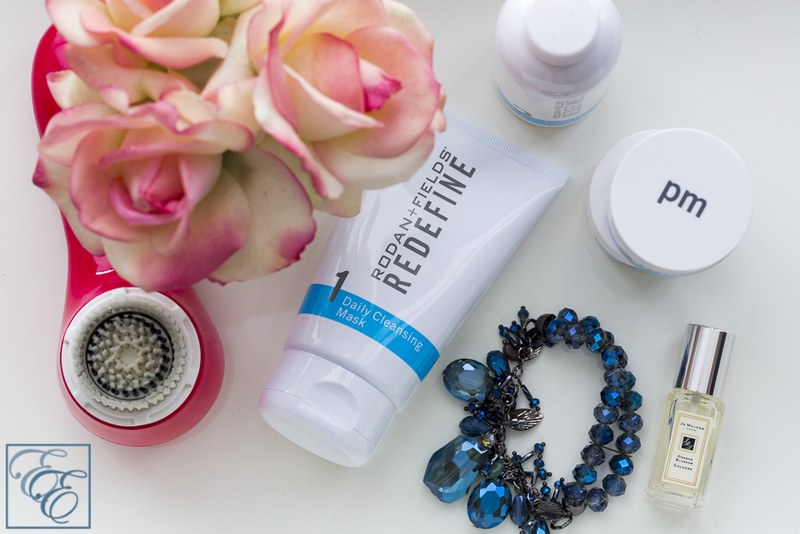 Rodan + Fields Redefine Regime is comprised of 4 products for morning and evening use. It consists of a Daily Cleansing Mask (applied twice daily), Pore Minimizing Toner (applied twice daily, post-mask), and two creams: Triple Defense Treatment SPF 30 for day, and Overnight Restorative Cream for night. All of the products have a fresh, apple-herbal-like scent that was unfamiliar, but not unpleasant to me. 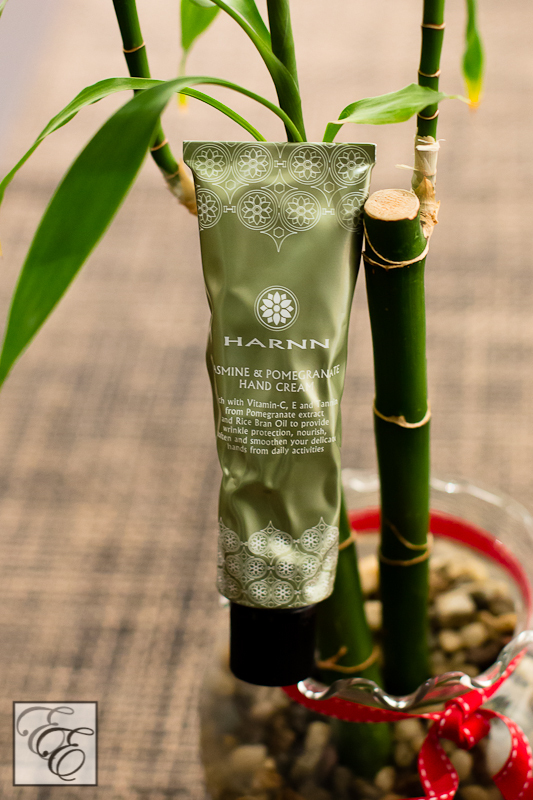 To apply the Daily Cleansing Mask, wet your hands and mix a portion of mask into a creamy paste, then apply to your face and let dry for a few minutes before removing. It’s a thick, cool mixture that you’ll feel settling into your skin. After 2-3 minutes (or more, if desired), rinse off with water and thoroughly dry your skin. Then pat on the Pore Minimizing Toner, let dry, and finish with the appropriate cream. I loved how refreshed my skin felt after I applied the mask and toner, and how deeply moisturized it was from the creams. Even some time after applying the cream, my skin still felt moistly tacky – this is one substantial moisture barrier that doesn’t just evaporate away! 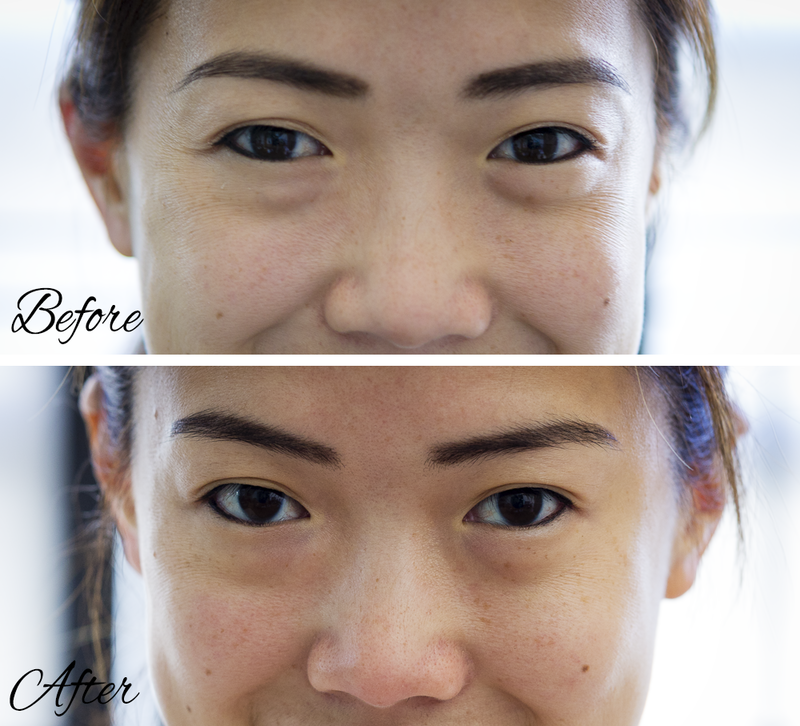 After using the products for two weeks, my skin looked fantastic and felt soft and smooth. Most importantly, my cheek and eye wrinkles – both the baby crow’s lines around my eyes and the light wrinkles in my upper cheeks – were visibly reduced. 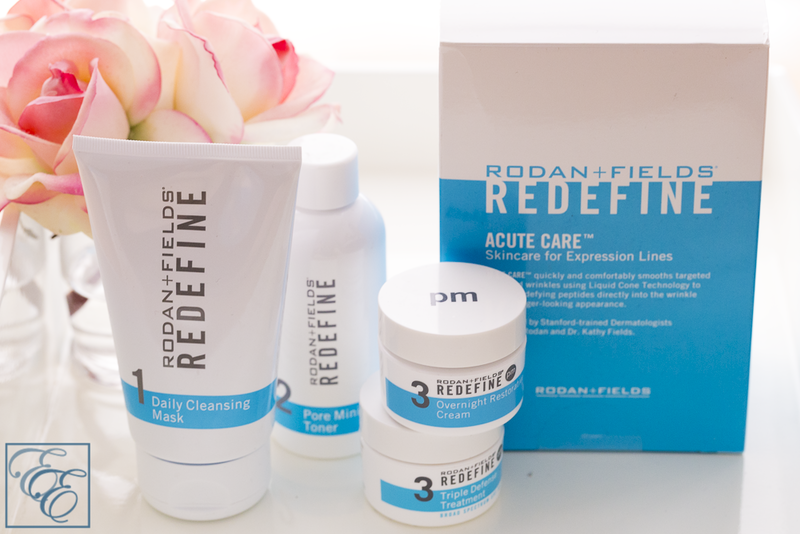 These products are an investment, but a worthwhile one – I’m impressed with how the Rodan + Fields Redefine and Acute Care products performed. 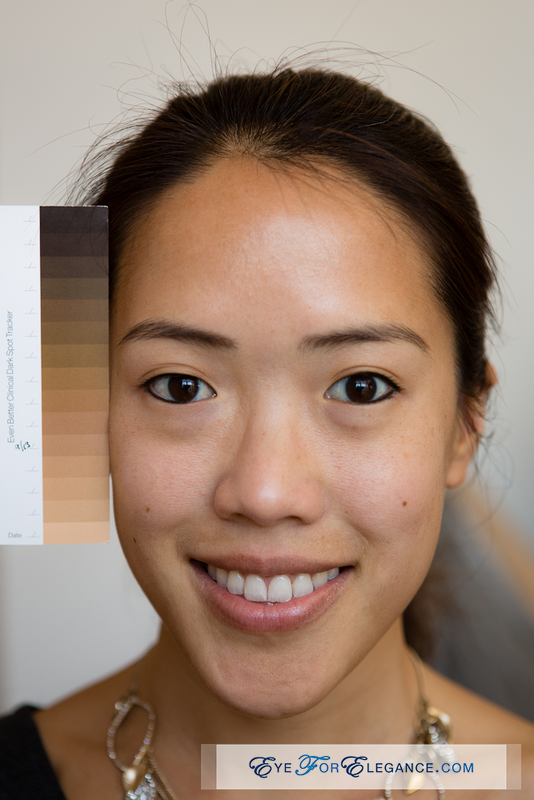 What are some of the things that you do to make you feel or look younger? Cheers – and best wishes – to pursuing our journeys in feeling forever young!